The famous Japanese cat with a bow in her hair, now a symbol of a new Chinese restaurant. 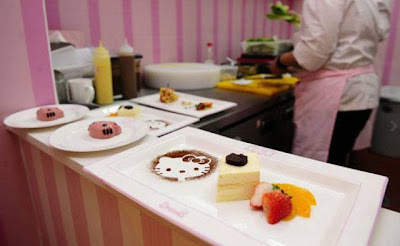 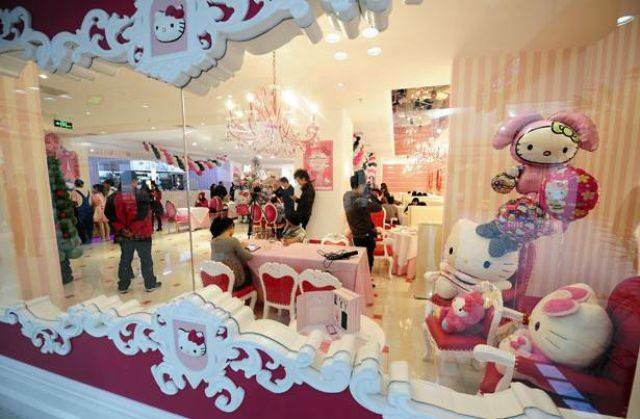 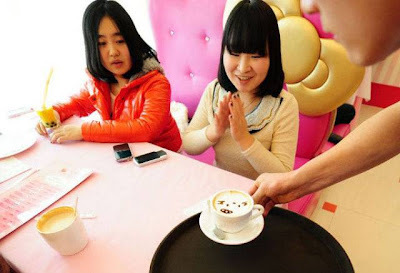 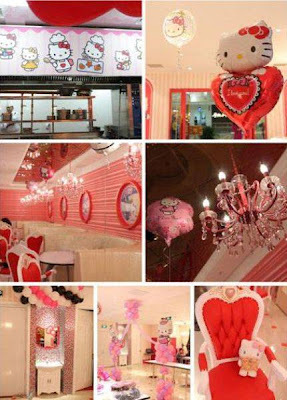 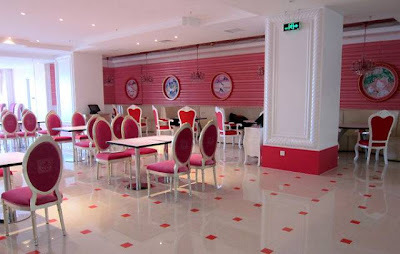 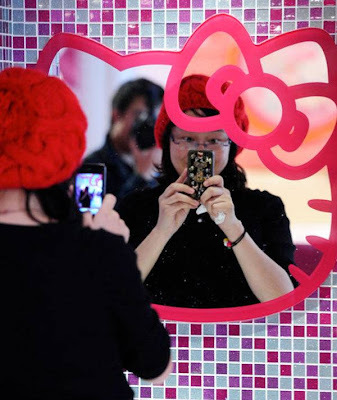 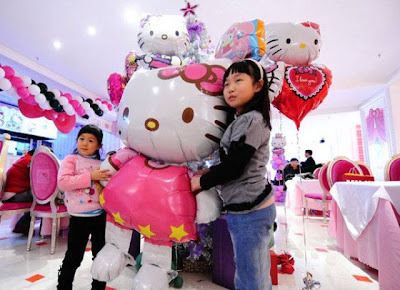 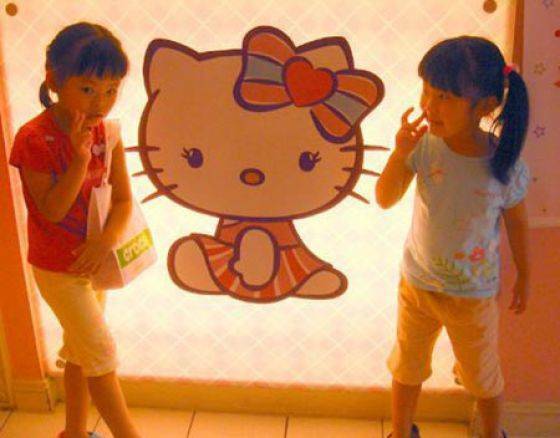 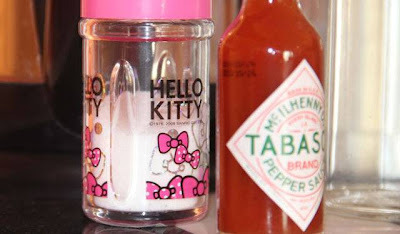 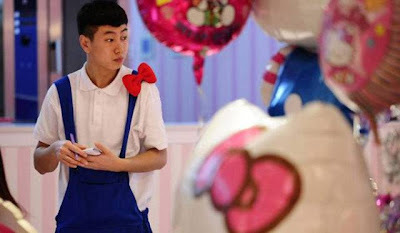 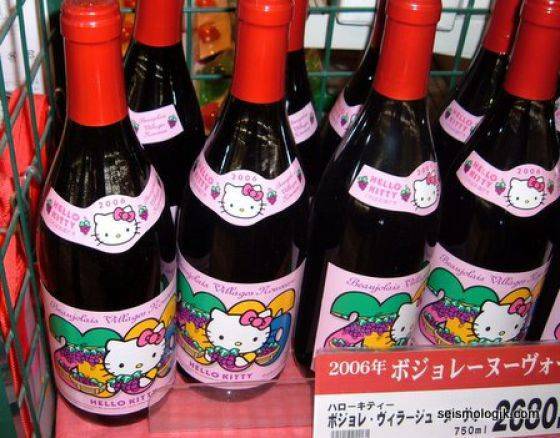 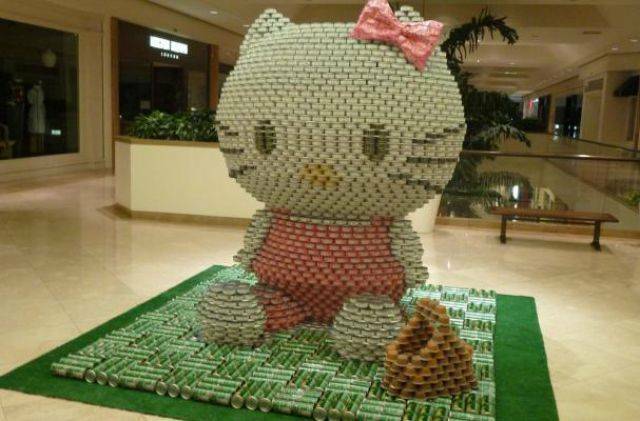 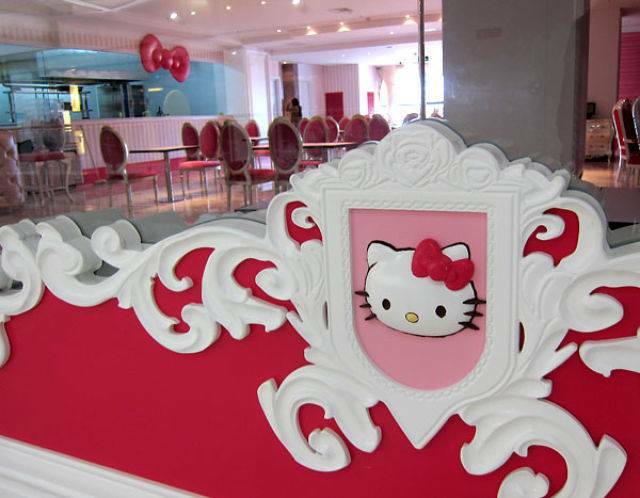 The first Hello Kitty-themed restaurant in Beijing recently opened its doors to all the pink lovers that cat Bobtail. 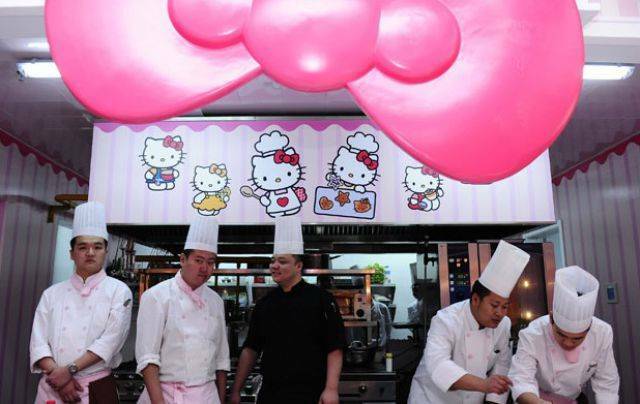 Tablecloths are pink, place Kitty-shaped, and even the waitresses are dressed in pink dresses.